I just stumbled over the artist Catrine Näsmark‘s flicker account. I just love her art. Or as her husband says, “It is not paintings she does – it is story telling”. It is. And maybe that is why I appreciate it so much. The story, the humor, the playfulness, the small details, and the largeness in the big size canvases. Visit the Flickr account and see for yourselves. Enjoy the ride. Watch this movie with optional english captions. I was curious about the origin of the apparently in US and UK celebrated “Tell-A-Story Day”. Today April 27th every year in the US and 6 months later in the UK. So I find out that the “World Storytelling Day” has a bit more of a known history. It started around 1991 or 1992 in Sweden and has spread around the world. I’ve been told that I find a Swedish connection to anything. It just so happens. That said: grab the opportunity! Which story will you tell today? Which story could you share that would make someone laugh, learn, or lead? What is the “read thread” in your life story? Share it from your heart. The read thread in story is a direct translation from the Swedish expression “den röda tråden”, meaning: the connecting dots, the “main thread”, a theme reappearing in several connected texts or phenomena. 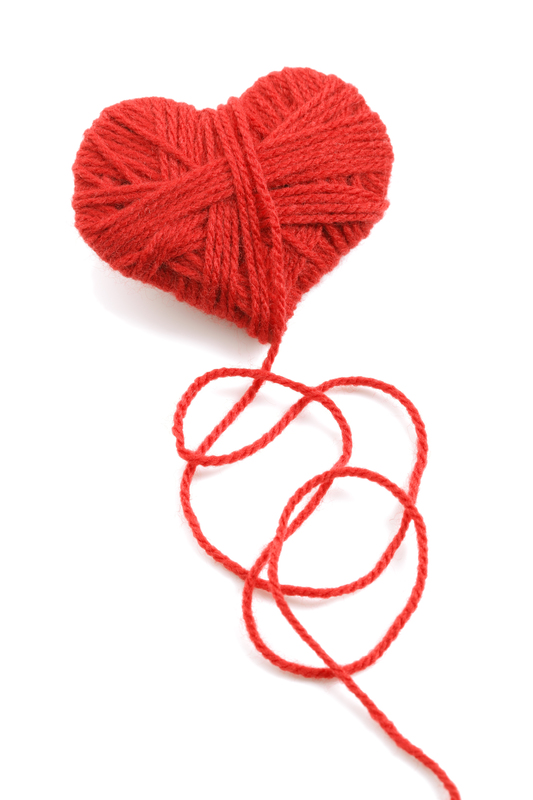 The red string of fate, also referred to as the red thread of destiny, red thread of fate, and other variants, is an East Asian belief originating from Chinese legend and is also used in Japanese legend. According to this myth, the gods tie an invisible red string around the ankles of those that are destined to meet each other in a certain situation or help each other in a certain way. Often, in Japanese culture, it is thought to be tied around the little finger. According to Chinese legend, the deity in charge of “the red thread” is believed to be Yuè Xià Lǎo (月下老, often abbreviated to “Yuèlǎo” [月老]), the old lunar matchmaker god who is also in charge of marriages. I put a query out there today. What makes a beautiful day for you? One of the responses I got back was “Creating from nothing”. I can ditto that – and this is my source of inspiration below. 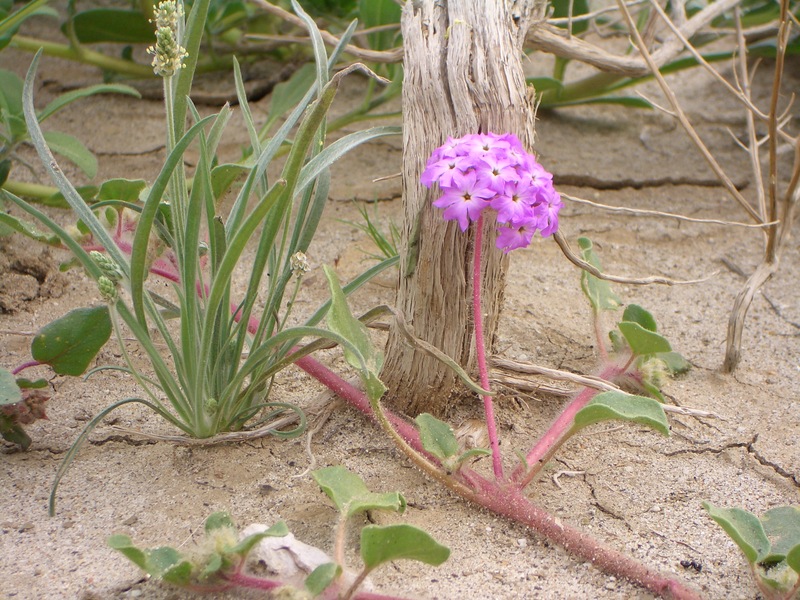 If a beautiful wild flower can blossom in the middle of the dry desert – then you can bring your idea to life!